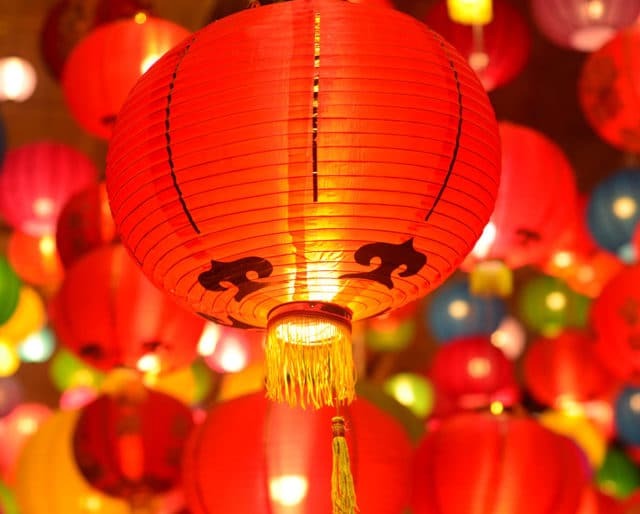 Though no one is quite sure how long the Chinese Zodiac has been around, it is rumored to date back to before the Han Dynasty, and there are many fables that have accompanied its existence throughout the years. However, to truly gain an appreciation for the system, you have to know a bit about it. Let’s start with the basics. There are 12 Chinese New Year animals that make up the Chinese Zodiac, and being born during the year of each Chinese New Year animal means that you will take on the characteristics of that particular sign. Here’s a quick guide to the Chinese New Year Animals. People born under this sign tend to be picky, charming, driven, bright, adventurous, and deep thinkers. Rats pair best with Dragons and Monkeys, but are warned to stay away from Horses. People born under this sign tend to be hardworking, dependable, trustworthy, patient, and rule-followers. Oxen pair best with Snakes and Roosters, but should steer clear of Goats. People born under this sign are powerful, courageous, rebellious, and unpredictable, but also protective. Tigers get along best with Dogs and Horses, but have Monkeys as their enemy. Deemed the luckies of the Chinese Zodiac animals, those born under the sign of the Rabbit are known to be affectionate, kind, sensitive, and peace-seekers. Rabbits are compatible with Goats and Pigs, but should stay away from Roosters. It is a great honor to be born under the year of the Dragon, as it is a symbol of Imperial power in ancient China. People born under this sign are strong, energetic, powerful, wealthy, driven, and wise. Befriend Monkeys and Rats, but stay away from Dogs. People born under this sign are wise yet intense, as well as determined and driven by physical beauty. Keep the Rooster and Ox close, but the Pig far away. People born under this sign tend to be popular and attractive, but also impatient and show-offy. Horses play well with Tigers and Dogs, but will not get along with Rats. People born under this sign are creative, sometimes shy, sympathetic, and elegant. They make friends with Rabbits and Pigs, but need to stay away from Oxen. People born under this sign are known to be charming, smart, influential, and even deceiving. Befriend the Dragon and the Rat, but never the Tiger. Those born under this sign are proud — maybe a bit too much so — curious, and hardworking. They get along with Snakes and Oxen, but Roosters should be sure to stay away from Rabbits. People born under this sign are known for their loyalty, sincerity, fairness, and ability to work well with others. A Dog’s best friends are Tigers and Horses, but their worst enemy is the Dragon. The final animal in the Chinese Zodiac, the Pig is known to be brave, noble, and a great lifelong friend. Pigs should befriend Rabbits and Goats, but should never get too close to other Pigs.